Western music often uses a bass line to set the rhythm and to determine the chord progressions. 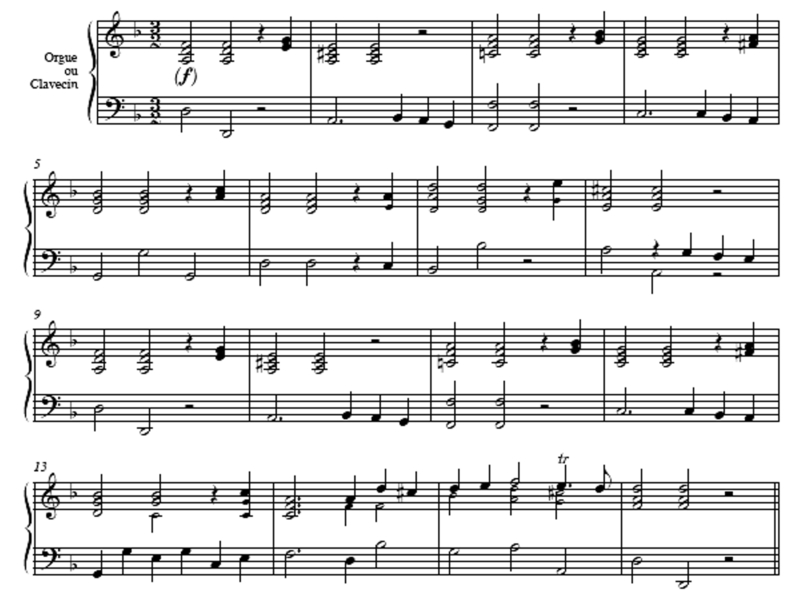 In much of Renaissance and Baroque music the same bass line repeats throughout the piece. The melody is played (and widely varied) in the higher registers while the basso ostinato (stubborn bass) continues in the lower. The meaning is in the high notes, the rhythm in the low. The idea of the “tenor” as the voice that “holds” the melody can also describe the main line of thought in spoken or written communications. In some ways, this type of music is very similar to the way we speak. The fundamental of the voice is determined by the vibrations of our vocal cords. These vibrations continue throughout our speech. They provide a basic pitch and their on-and-off rhythm determines the cadence of our speaking. The meaning of the speech is then determined by modulating the higher harmonics of the sounds to give consonants and vowels. The ground bass is the underlying structure of such forms as the Chaconne, the Passacaglia, the Folia and the Sarabande (Ross, 2010). It provides a stable rhythmic and harmonic structure for the melody to play upon. Many of these musical forms came into prominence in the Iberian Penninsula in the 15th and 16th Centuries. Some likely derived from medieval folk tunes. Some may have arrived from the New World or the Canary Isles. 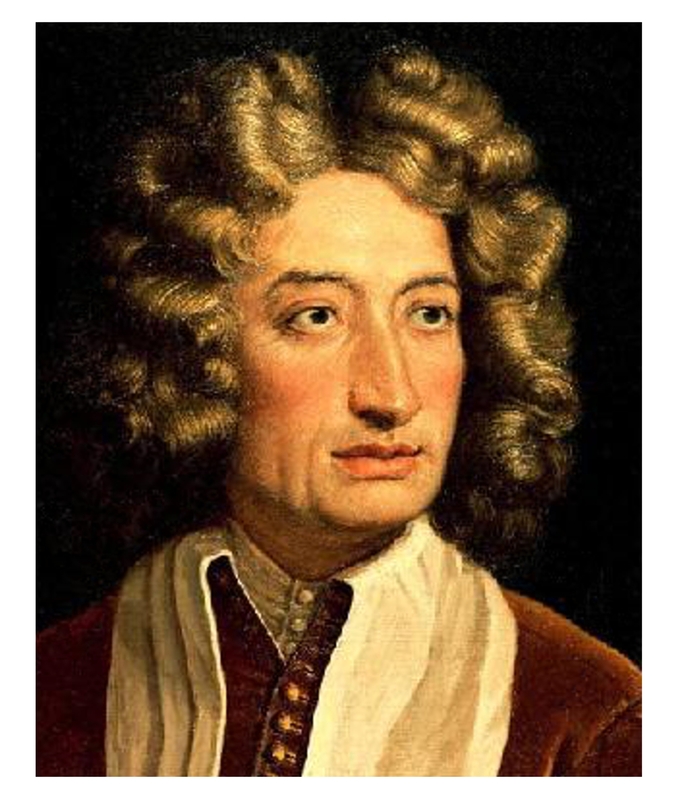 Corelli’s sonata was immensely popular. One of his pupils, Fancesco Geminiani (1687-1762) arranged the sonata for a string orchestra in 1726, while he was composing and teaching in London. London was quite taken with La Follia. The following selection is the latter half of the Geminiani adaptation as played by Les Violons du Roy under the directions of Bernard Labadie. In the years after Corelli, the theme of La Follia was widely used by many different composers in many different contexts. 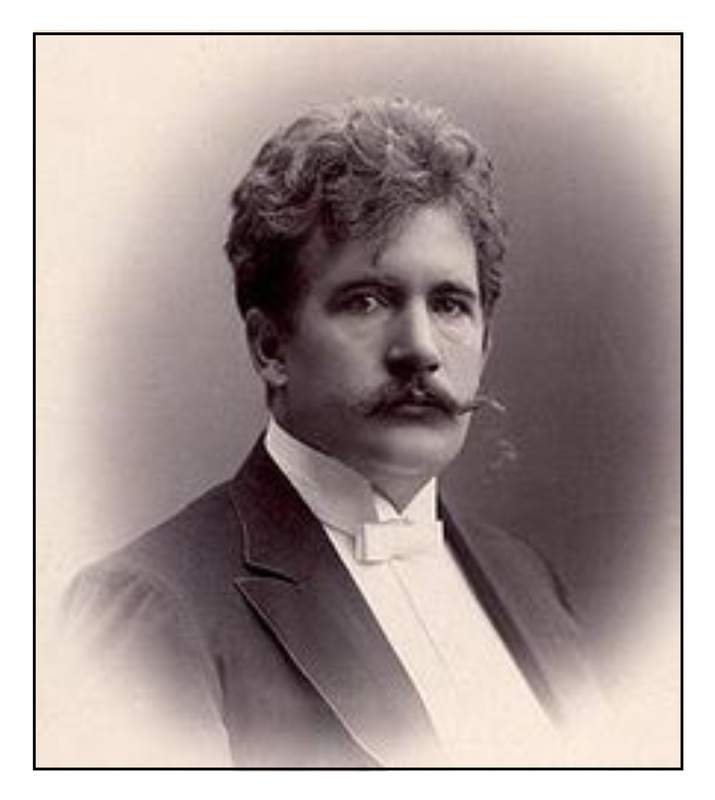 The internet hosts a great website on Corelli (Campenon & Rustique, 2012), and a truly magnificent website devoted to La Folia in all its manifestations. 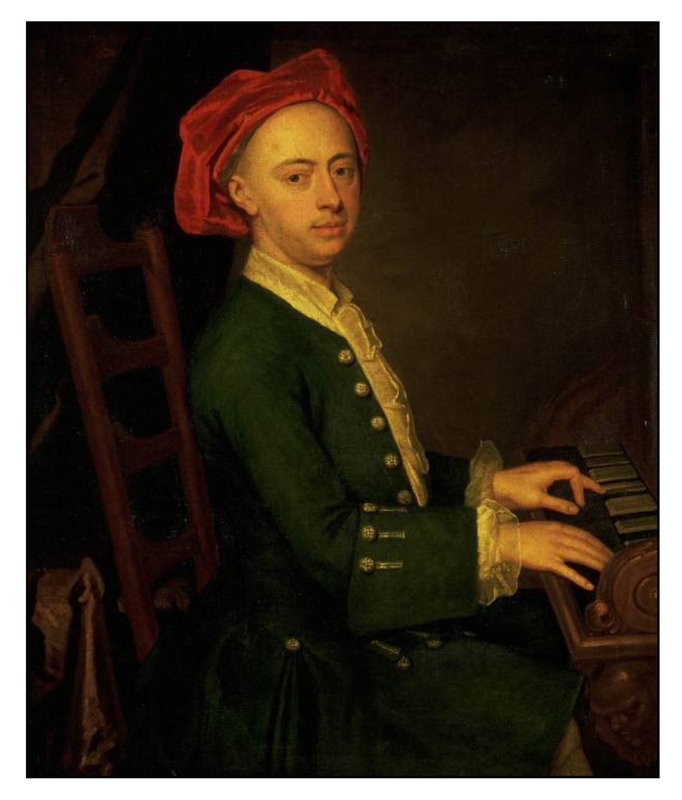 While in London, Geminiani’s violin-performances were often accompanied by George Frideric Handel at the harpsichord. 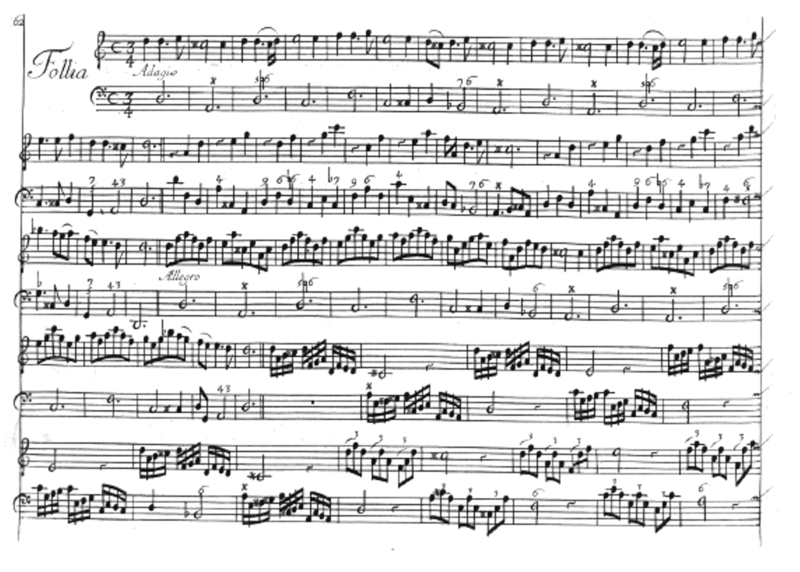 In 1733 Handel published his Suite No. 4 in D minor for Harpsichord (HWV 437). One of its movements is a Sarabande, a stately dance in three-quarter time (Hudson & Little, 2016). 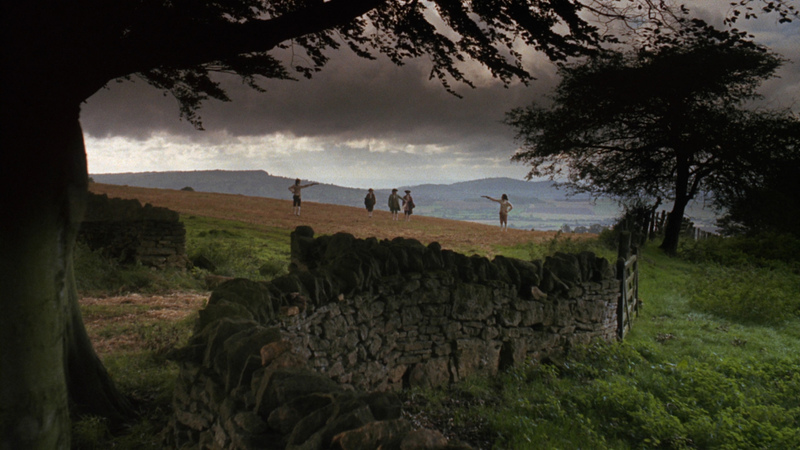 I shall conclude this posting with the main title theme from Stanley Kubrick’s 1975 film Barry Lyndon: Handel’s Sarabande as arranged for the National Philharmonic Orchestra by Leonard Rosenman. The movie is characterized by stunning photography, with many of the indoor scenes lit by candles. (I have appended a still photograph of the opening scene.) The music is perfectly chosen to represent the time and the place. The film won Academy Awards for both Cinematography and Musical Score. Campenon, C., & Rustique, J. (2012) Corelli – Sonate La Follia opus 5 n°12. Pdf available from webpage. Gerbino,G., & Silbiger, A. (2016). Folia. In Oxford Music Online (Grove Music Online). Hudson, R. (1973). The Folia Melodies. Acta Musicologica, 45, 98-119. Hudson, R., & Little, M. E. (2016). Sarabande. In Oxford Music Online (Grove Music Online). Ross, A. (2010). 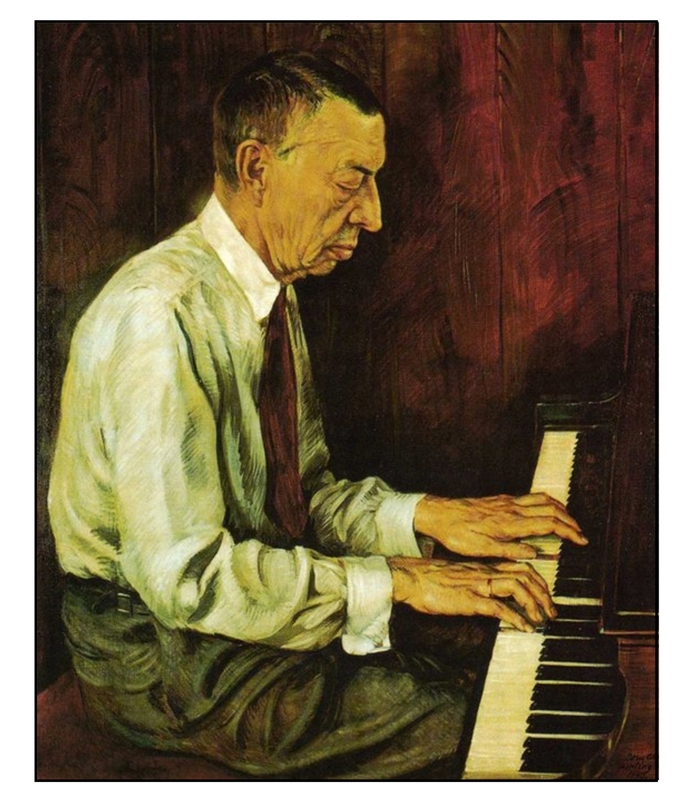 Chacona, lament, walking blues. In A. Ross, Listen to this. (pp. 22-54). New York: Farrar, Straus and Giroux. I especially like the slow and magnificent sarabandes and pavanes of Bach, Handel, Ravel and Faure. While listening, it may transcend me imaging the elegant, slow-movement dance in the court in 16th and 17th centuries (although Ravel’s Pavane pour une Infante defunte and Faure’s pavane were composed in the 19th century). But this is the first time I heard Handel’s La Folia that I love the tune so much. The National Philharmonic Orchestra played it with such touching and melancholic way. Thanks so much for sharing so many variations and knowledge.